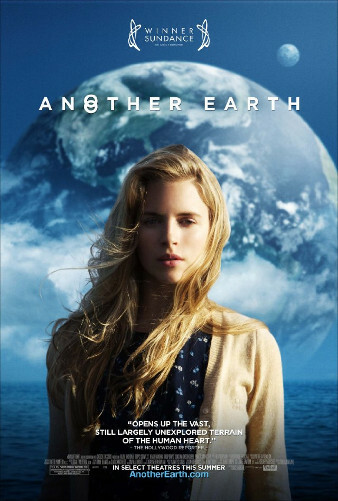 Watched Another Earth on CanalSat today with Christina and the kids and we were all amazed by the quality and the beauty of this movie! It’s about a tragic accident, seeking forgiveness, love and another planet earth. The script is written by Brit Marling, the main actress, and she also is the producer of the movie. For someone who is only 30, this is an epic achievement as both her writing and acting are wonderful. I give Another Earth a very deserving 9/10. Watch it with an open mind and I’m sure you’ll love it.